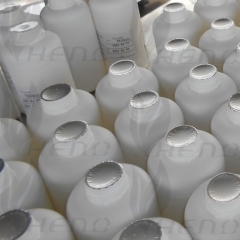 Insisting that talent is the primary productivity, HENO Company constructs a pioneering and innovative team with employing Doctors, Masters and excellent graduates. 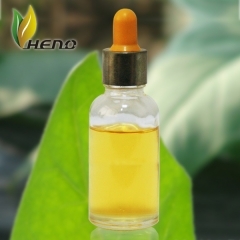 Now HENO Company has 17 senior research staff. HENO Company is the only fixed place to deal with the tobacco waste in Hubei Province. 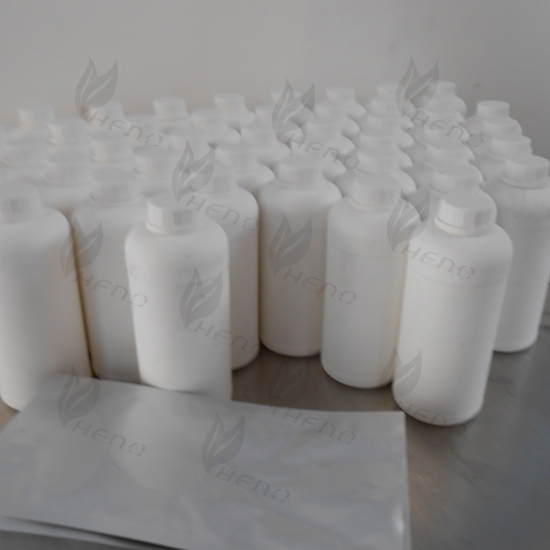 HENO Company has realized highly automated operation from the beginning of production to the filling of the product by setting up two advanced extraction lines and one automatic filling equipment. 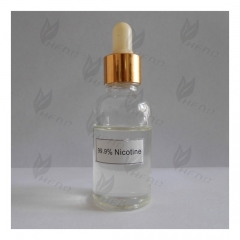 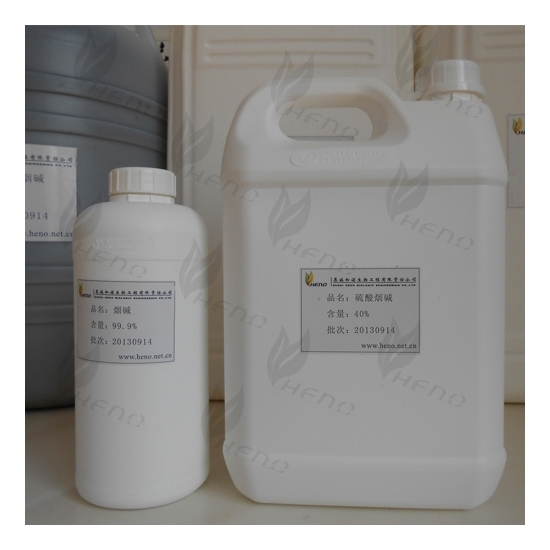 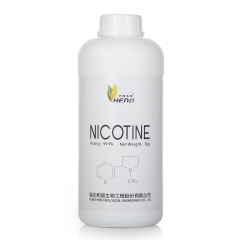 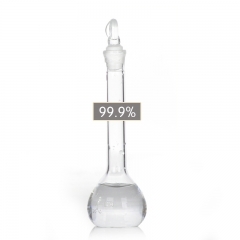 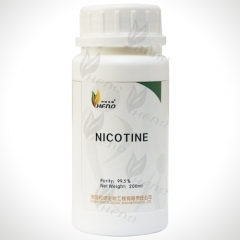 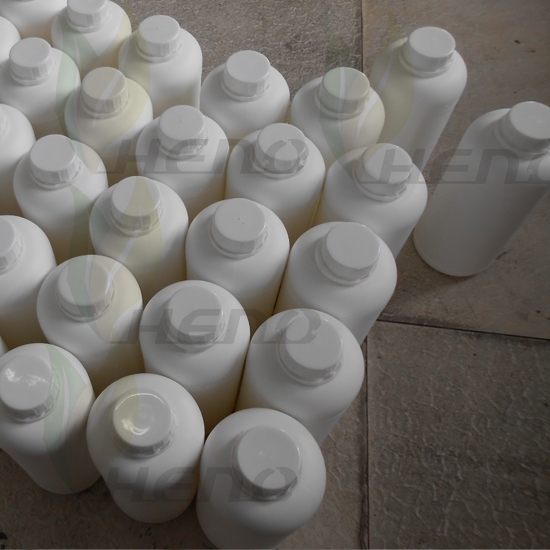 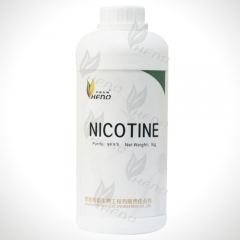 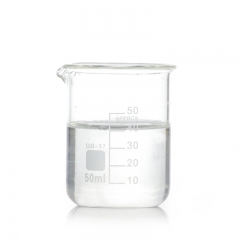 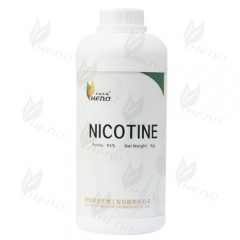 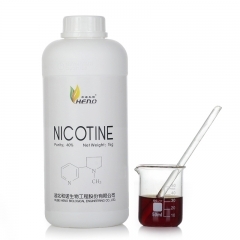 With our efficient technology innovation and strict quality management system, HENO Company can produce 5-6 ton/month high purity nicotine, and nicotine quality is recognized by our customers. 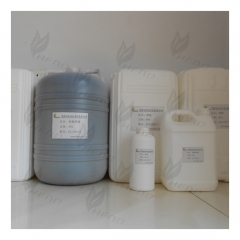 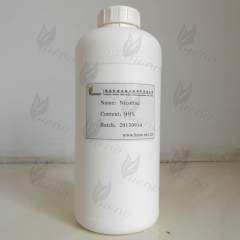 HENO Company is the leading enterprise in Enshi, and our belief is quality first, honesty-oriented. 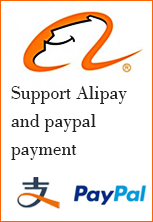 We sincerely welcome you to visit us and achieve the win-win cooperation.